Below are several audio studies, seminars, and live teachings. We believe all of these resources should be available freely to anyone who has the passion and desire to learn more about God's Word. 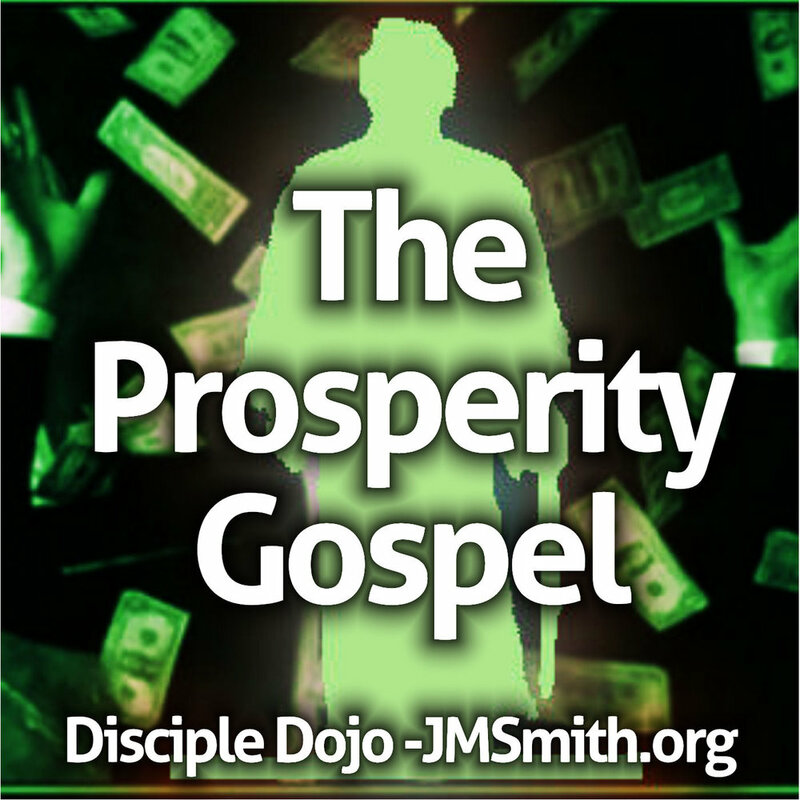 Thank you to our loyal Disciple Dojo supporters who make this possible. 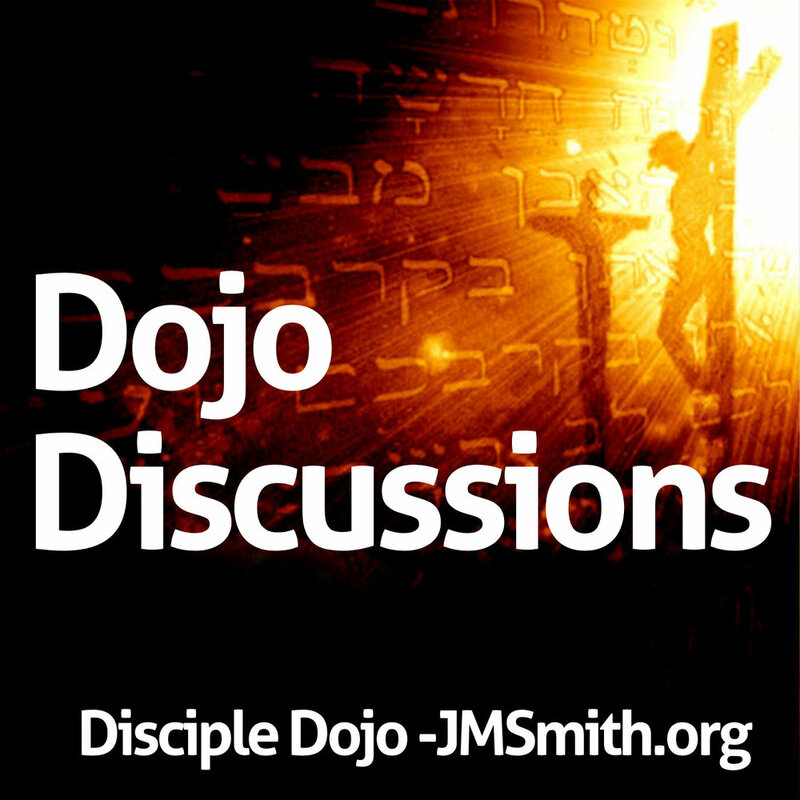 If you would like to continue receiving these free resources, please consider a gift to the Dojo. The purpose of the study is to walk through books of the Bible chapter-by-chapter in order to see the big picture of Scripture through expositional study. Not only do attendees get a great meal for free each week and develop solid friendships with others who work in the area, they also build a solid Biblical foundation while having their modern lives challenged by this ancient library known as the Bible. GENESIS - AUDIO COMING SOON!